Ah, the most tempting of Christmas traditions: baking (and devouring) cookies. We prepare plates of sugary, frosted, chocolatey goodness and give them to neighbors, co-workers, family members and friends. We even leave a plate out for the big guy in red on Christmas Eve. What if this year, you could give everyone on your list, including Santa himself, a batch of delicious, even healthy treats? 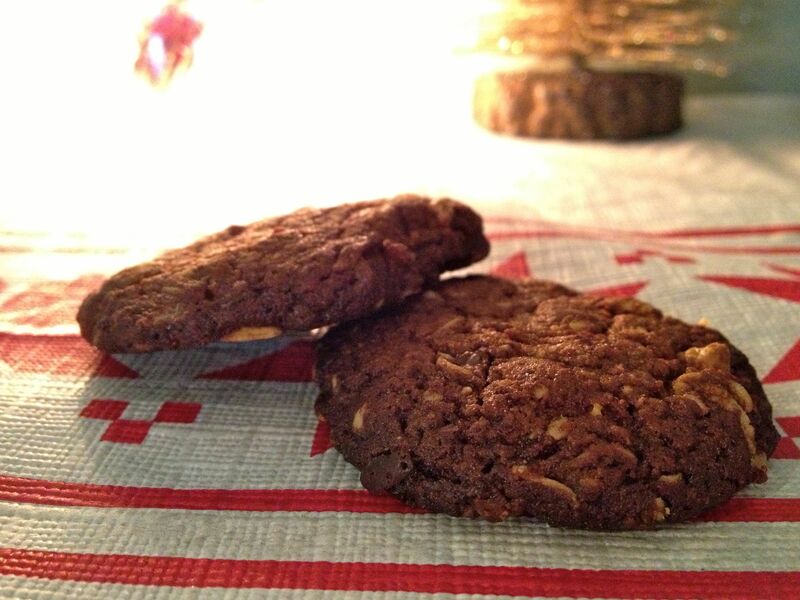 Here we have Tina’s recipe, Oatey Almond Butter cookies! 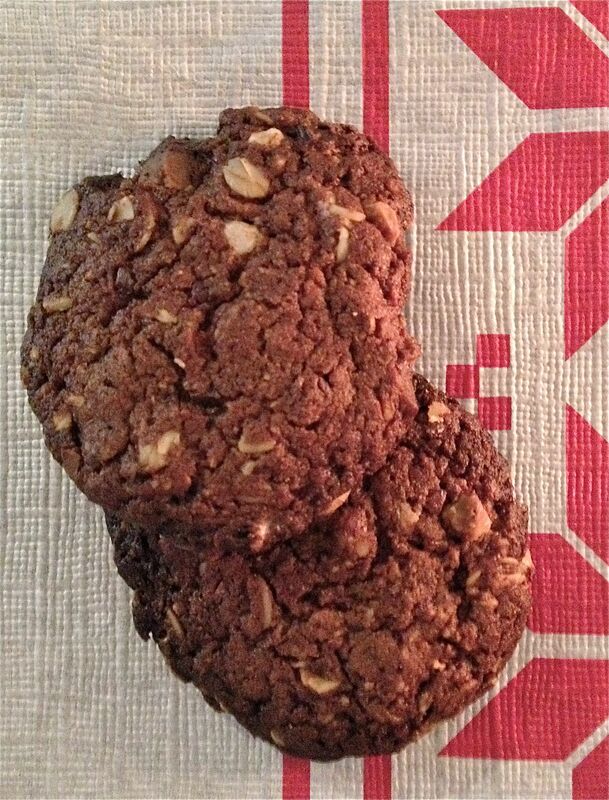 These little guys remind us of a traditional chocolate chip oatmeal cookie, but without the regret later. Go ahead and add these to your holiday traditions; maybe Santa will be extra kind to you this year in thanks. In a small bowl combine ground flax and 3 tablespoons of water. Let sit for about 5 minutes. Meanwhile, with an electric mixer, beat the butter with the almond butter until smooth. Add date and coconut sugar, then continue to beat with mixer. Add the truvia for baking and vanilla extract. Add the almond and teff flour along with the baking soda and baking powder. Beat until smooth. Add the oats and hand mix. Add 1/3 cup dark chocolate chips and mix. Form into balls and place on a baking tray that has been covered with parchment paper.